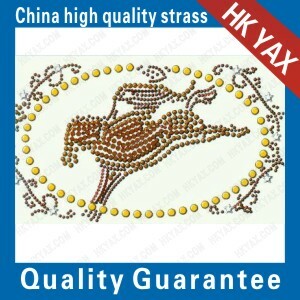 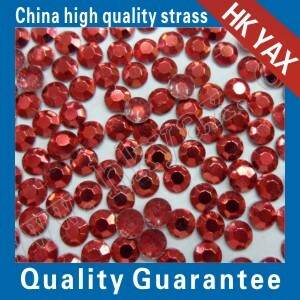 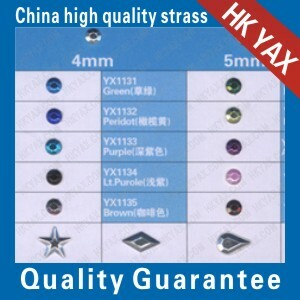 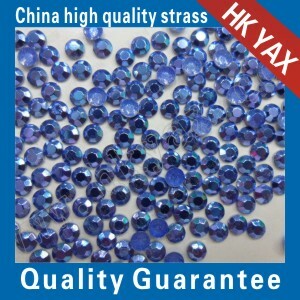 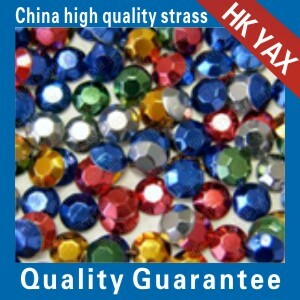 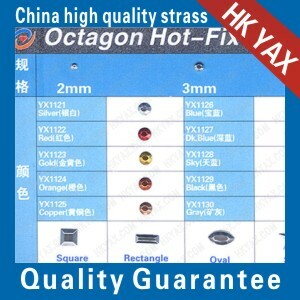 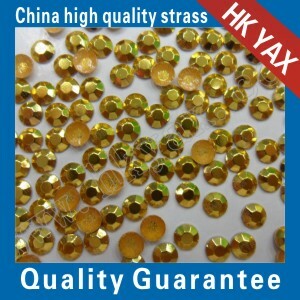 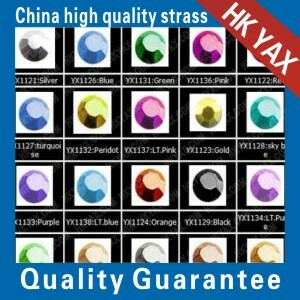 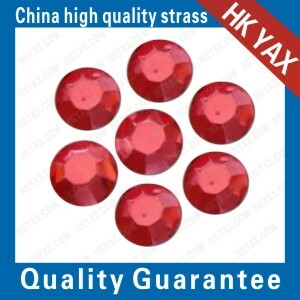 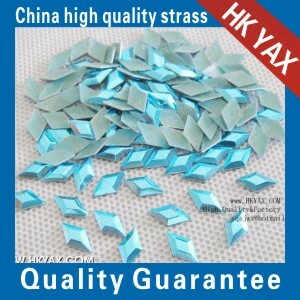 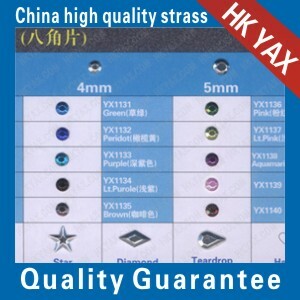 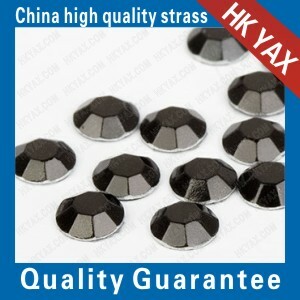 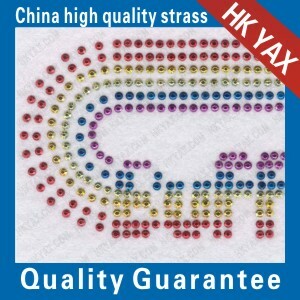 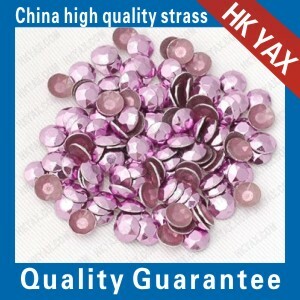 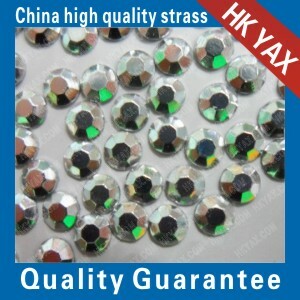 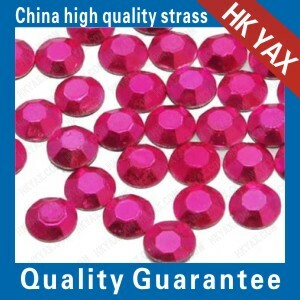 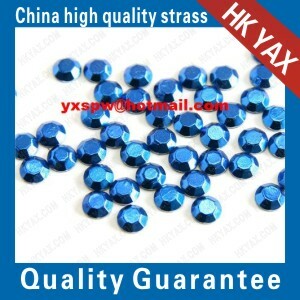 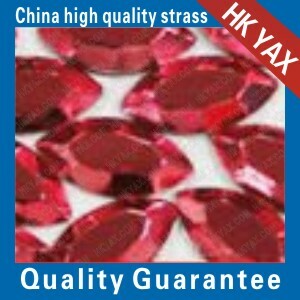 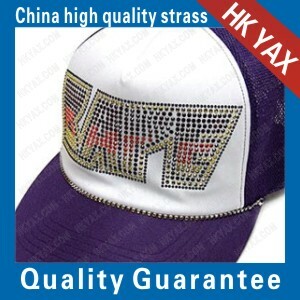 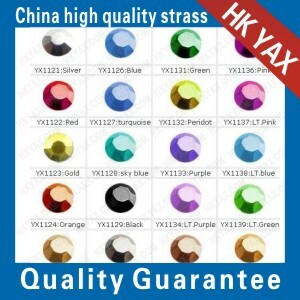 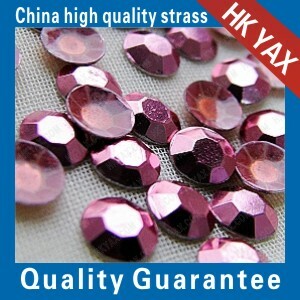 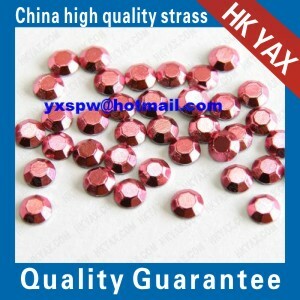 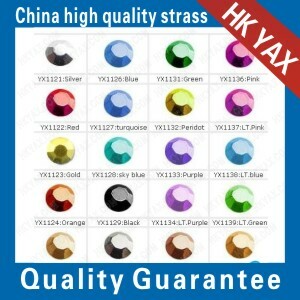 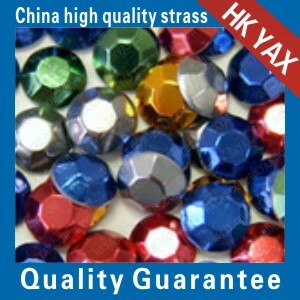 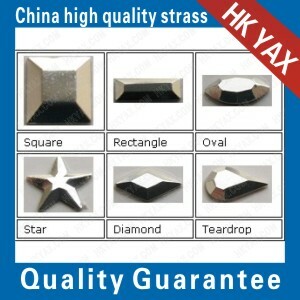 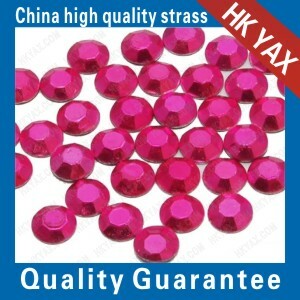 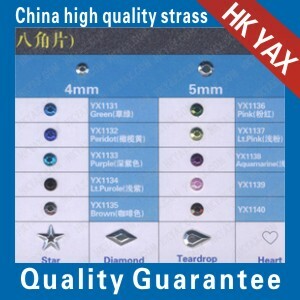 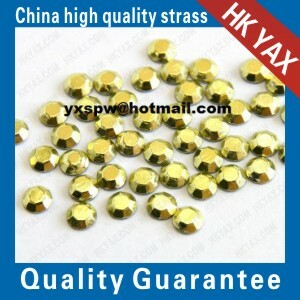 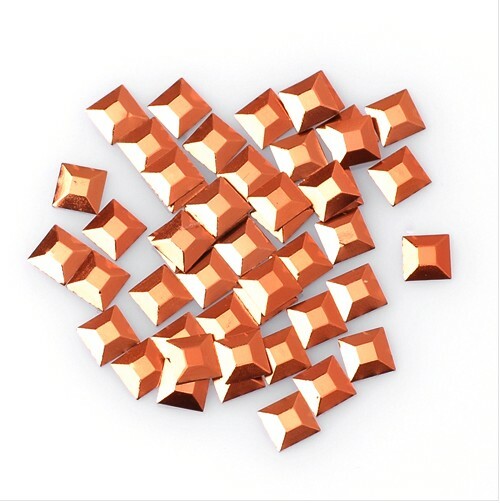 we are a manufacturer of hot fix rhinestone,hot fix rhine stud,hot fix nailhead,hot fix dome and hot fix tape,hot fix motif.We have many offices in many big cities of China and we sell hot fix rhinestone to overseas like Turkey,Italy,France,UK,USA,Canada,South Africa,Brazil,Agentina,UAE,Israel,India,Bangladesh,Pakistan,South Korea,Malaysia,Philippine and so on.And of course we supply Chinese local suppliers too,so no matter where you are and where your target market is,we will be delightful to supply you the best quality products with the most resonable and competitive price. 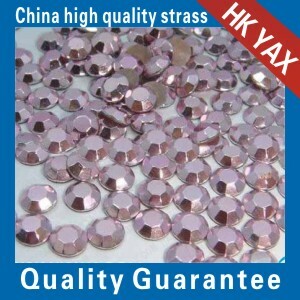 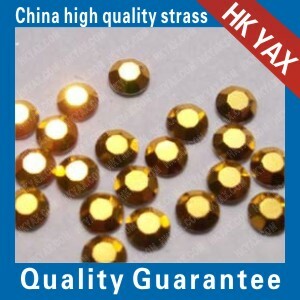 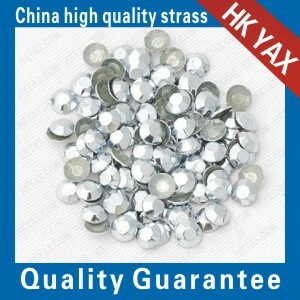 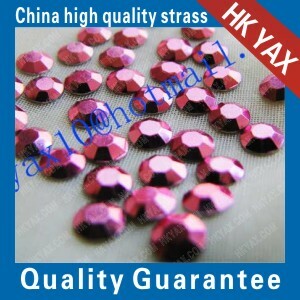 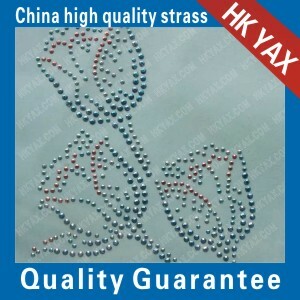 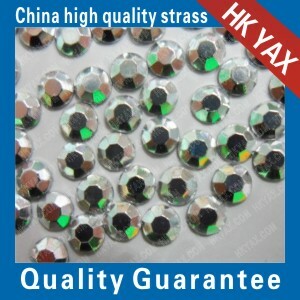 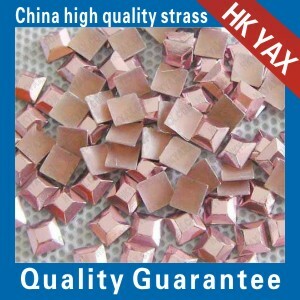 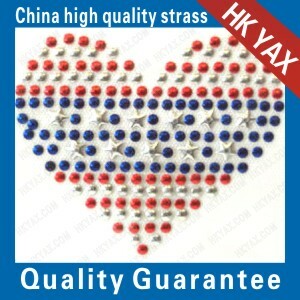 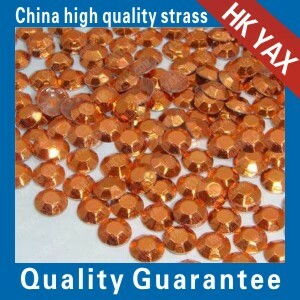 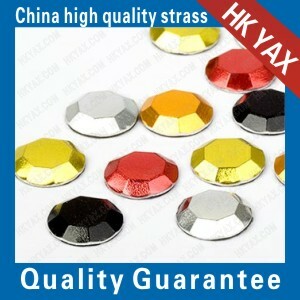 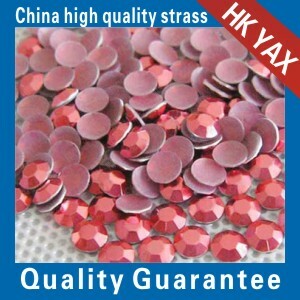 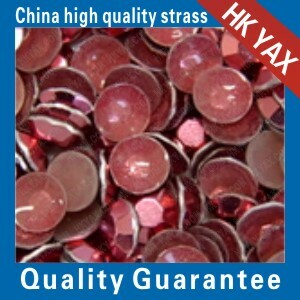 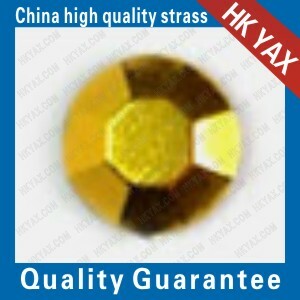 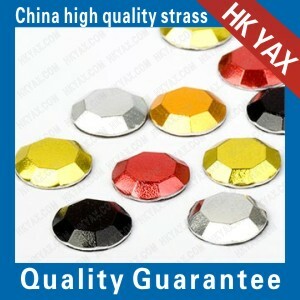 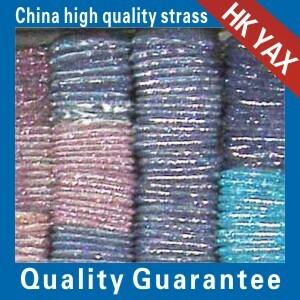 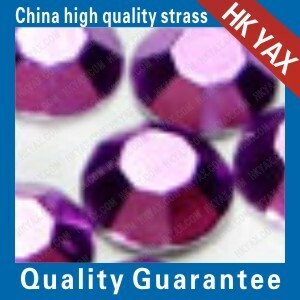 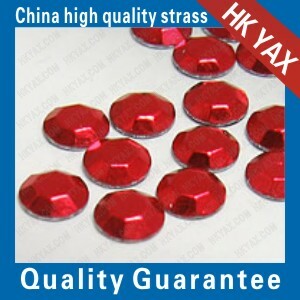 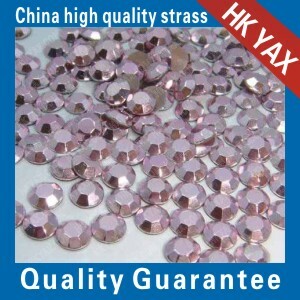 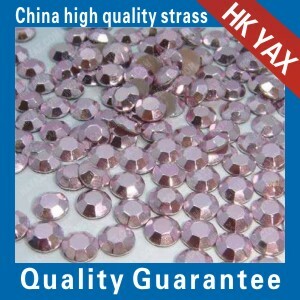 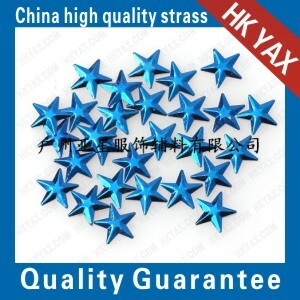 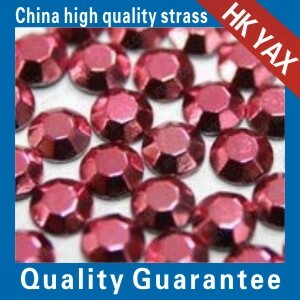 hot fix rhinestone,metal rim stone,Chain cup stone,lead free rhinestone,hot fix rhinestud,hot fix nailhead,hot fix dome,copper dome,hot fix lead free rhinestone,Chinese Austria,imitated Austria,heat tranfer paper,hot fix tape,special shape crystal stones,hot fix motif,hot fix octagon,rhinestone motif. 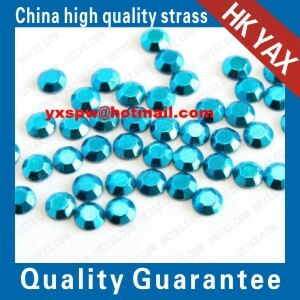 Crystal,black diamond,Aquamarine,light sapphire,sapphire,capri blue,montana,Cobalt,chrysolite,peridot,erinite,blue zircon,emerald,jonquil,khaki,citrine,light topaz,olivine,sun,padparadscha,Fireopal,hyacinth,light siam,siam,Ruby,Burgundy,silk,light peach,light colorado topaz,topaz,light rose,rose,fuchisa,light amethyst,tanzanite,Amethyst,White Opal,pacific opal,Jet,Rose Alabster,Crystal AB,Siam AB and so on.